Home Gaming Lifestyle Christmas presents for gamer boyfriends. Christmas presents for gamer boyfriends. Men can be difficult to buy for, especially if they play video games and you don't, luckily for me James and I game together and I know what he likes but for those of you who are a little baffled Don't worry! As of now my boyfriends favourite game is Destiny, he also loves the Tomb Raider games, COD and adores Star wars, he is an avid PS4 gamer but use to play his PC more than anything. 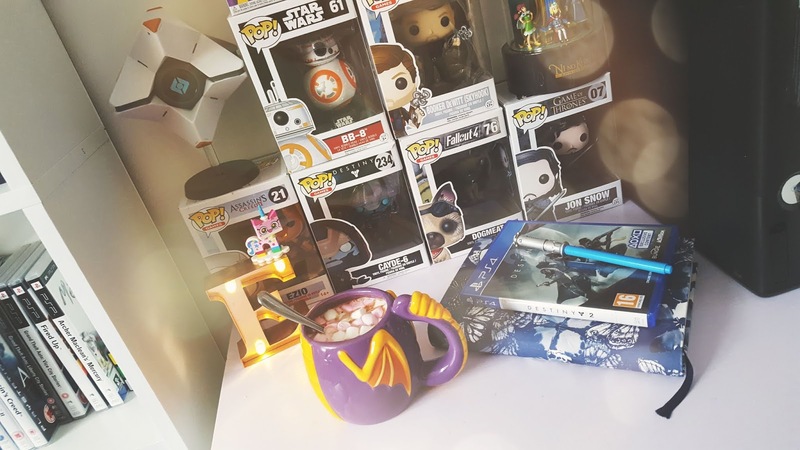 I decided to put together a collection of presents that your gamer boyfriend may like! 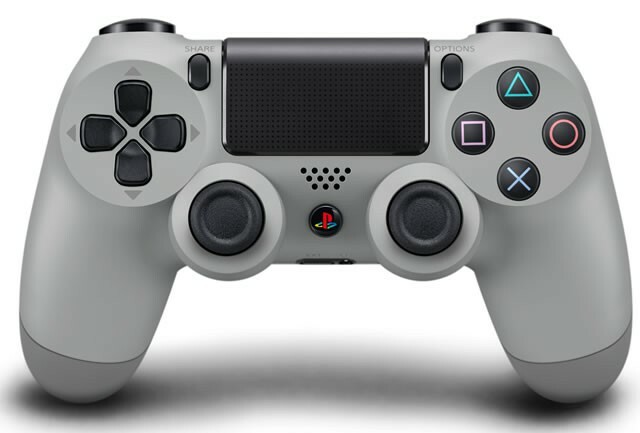 This is a present that even I want, it is top of my boyfriends wish list and perfect for playstation lovers, especially those who owned the first PS1. 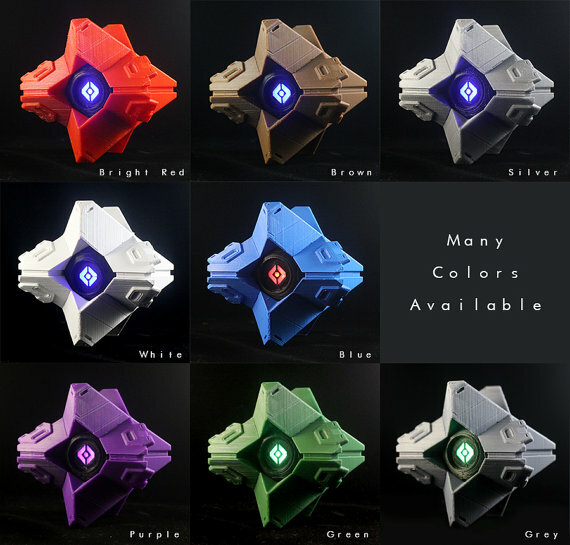 If your other half loves Destiny then this would be a perfect present to get them, I plan on getting myself one eventually! 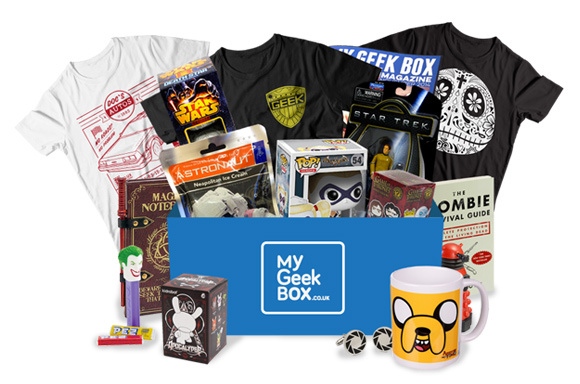 My geek box is a monthly subscription box filled with all sorts of geeky treats you can also order products from them that they usually put in their subscription boxes, which will be great for a stocking filler! This mouse is an all purpose mouse, it has 11 programmable buttons and weight and balance adjustments, perfect for PC gaming. These are so cool, I want one for myself! 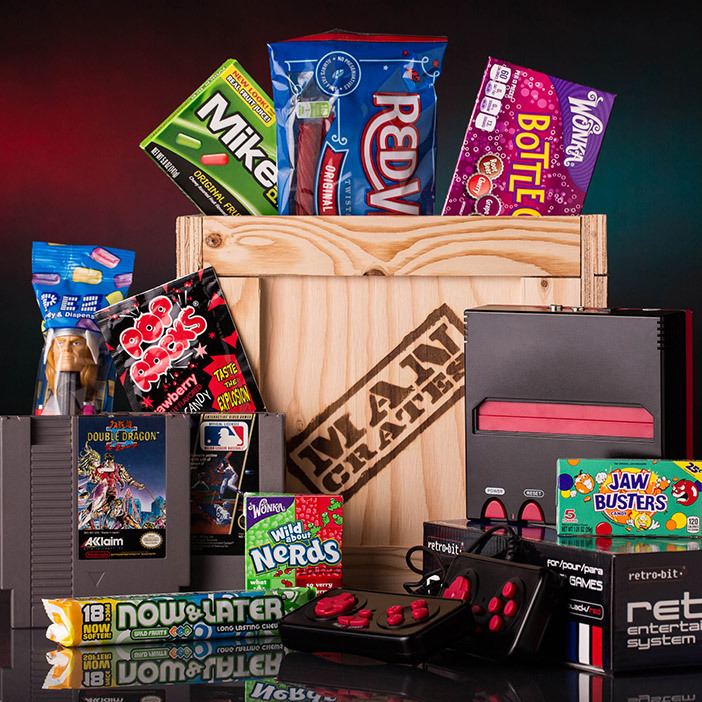 You can choose from a number of different crates but I chose the retro gamer one for this post, it's a crate packed full of goodies and sweets and even comes with a retro-bit NES console, how cool is that? 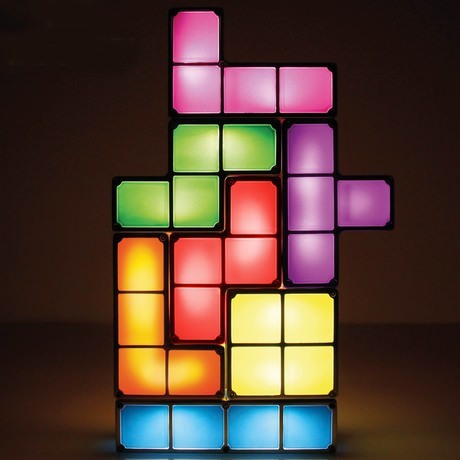 This lamp is awesome, I like the fact that you can actually play Tetris with it. I know a few of my friends have this, I'm only slightly jealous.